Wow, it has been a busy week. Independence will be coming out in audio book by mid-August. The very talented voice over artist, Valerie Voiceover (Ashline) is just starting work on the project. Valerie’s voice is sooooo Susie Stetler. 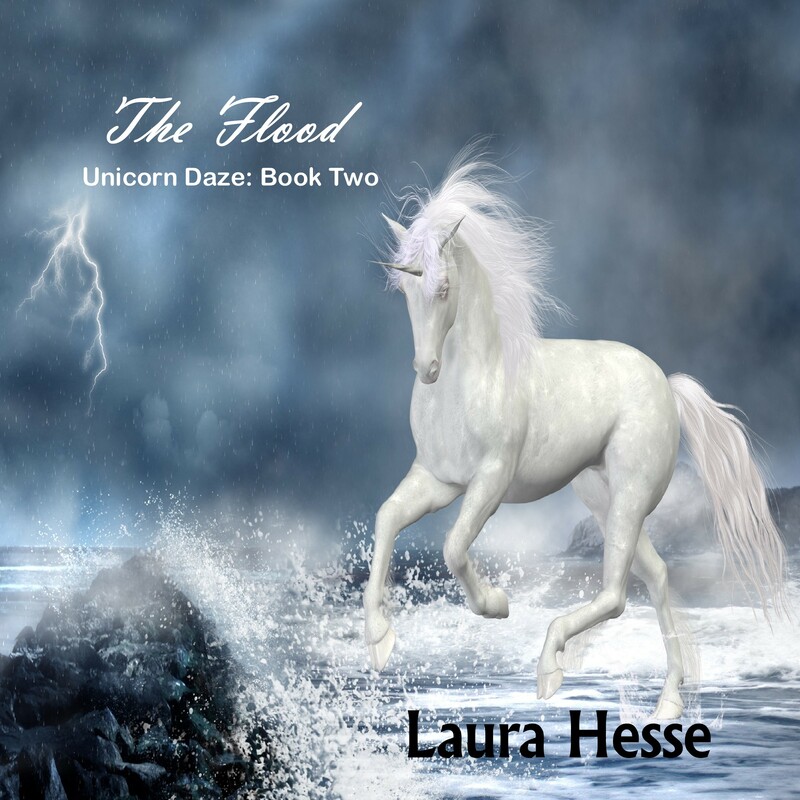 I also just completed the narration for The Flood, Book Two in the Unicorn Daze series. If my recording passes the ACX and Audible approval process, that will be out in about 2 weeks. Woohoo…telling stories is so much fun. 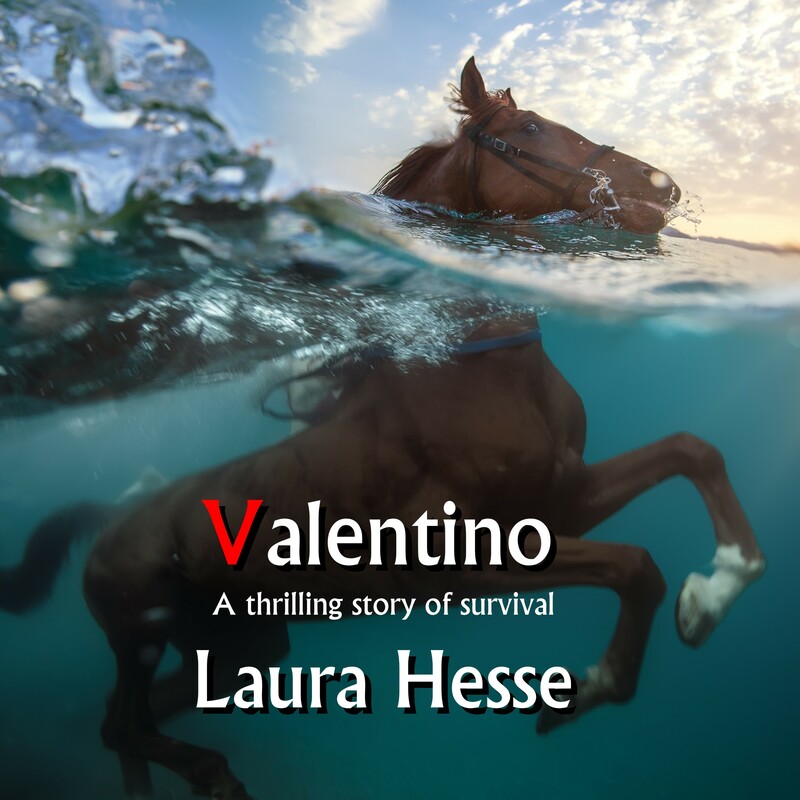 I am so thrilled to announce that Shelley Reece has accepted the contract to narrate Valentino. While I am enjoying narrating my own short children’s stories, each novel that I write has a different ‘voice’ to it. I can hear the characters in my head when I write the story and I have been so very fortunate to meet some amazing professional voice over artists in Leslie Howard, who narrated One Frosty Christmas and A Filly Called Easter, and now Shelley Reece. When I heard Shelley’s portfolio on ACX, I could hear the voices of both Maddie and August talking to me. Stay tuned for updates on our progress. Well, my very first self-recorded audio book is now available on Audible. It will appear on Amazon and itunes in the next few days. It was really fun to do. I have great respect for professional narrators who narrate longer novels. It isn’t recording the narration that takes time; it is the fine tuning and editing of the final draft. Click on the CD cover to hear a preview. Hope you enjoy it. The Flood, Unicorn Daze: Book Two is now available on Amazon worldwide. This is a short story for children ages 3 – 8 who love unicorns and adventure. Jessie and Gus take a leap through time to meet Noah and his wife and find out what happened to all the unicorns. This is a fun story written in an easy to read play format which can be read as is, with or without voices, or acted out by the kids. The print book will be released shortly. 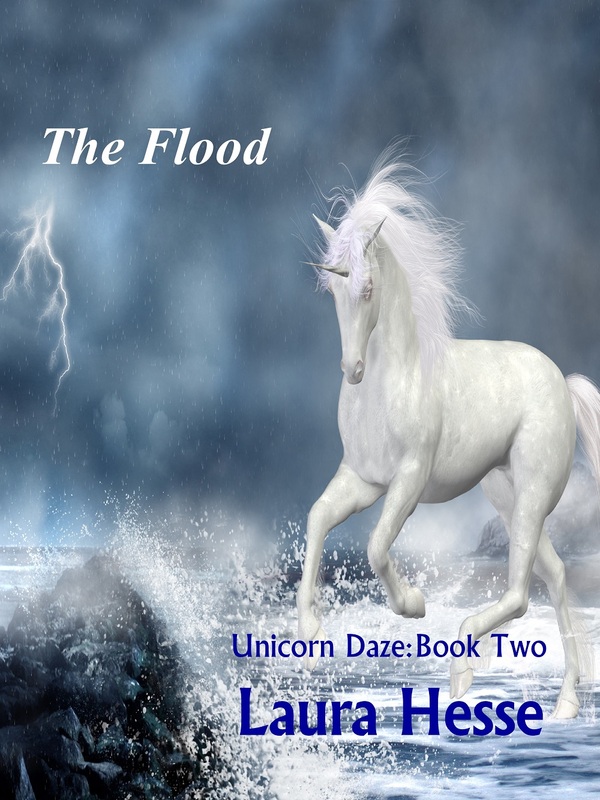 Coming soon to Amazon, The Flood, the second book in the Unicorn Daze series. Ever wondered what happened to those silly unicorns when they missed the boat? Jessie and Gus find out the answer when they travel back in time to meet Noah and his wife minutes before the Great Flood covers the world. Stay tuned for more adventures with Jessie and Gus.